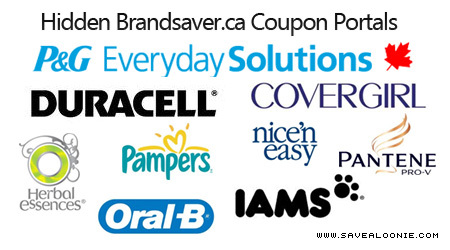 Save.ca always has numerous hidden portals for amazing products. Below is a list put together for you to browse through them with ease. 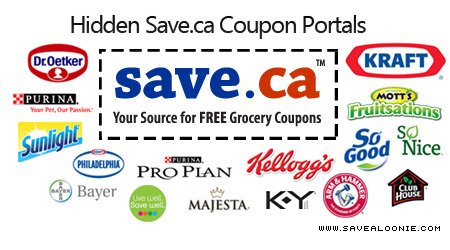 Remember with Save.ca you do not need a limit of coupons to order. 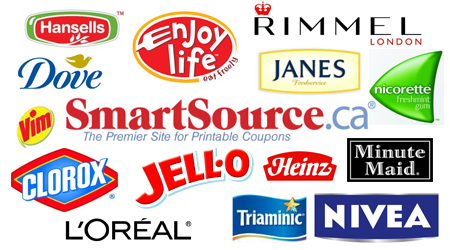 You can select 1 coupon and order it! If you do multiple orders they usually just join them onto one sheet for you.